Born September 2, 1989, David Lutalo’s life is one of the proverbial rags to riches. A son of Lujja Rabson and Mastullah Nassaazi in Luweero, Lutalo survived excruciating poverty in early life. He attended Baitalo primary school, Kikunyu primary school and Kasana town academy for higher education. Lutalo recalls however that his poverty-stricken background didn’t hinder the growth of his music talent. This is seen from his testimonies that he started composing songs while in primary three. Although his education was interrupted by the usual problems of lack of school fees, Lutalo didn’t relent in pursuit of his dream. He recalls that he did all the dirty jobs including making brings and burning charcoal as a means of raising fees. 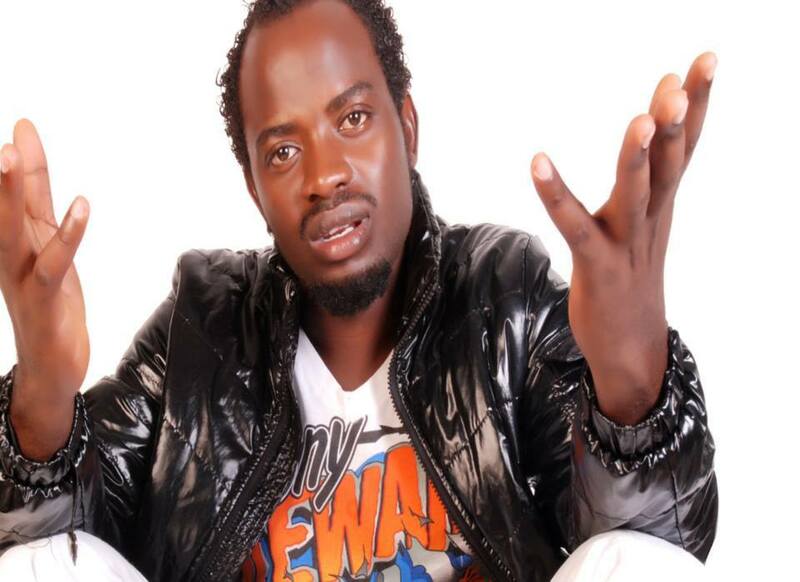 His talent grew in form two, he had written Batusosola and Embwa y’e katwe songs he released later on his first album. While his friends were worrying about preparing for exams, Lutalo was worried about finishing writing music. He recalls for example that he wrote the 2007 hit Kapapaala while still in his S.4 vacation. Lutalo is a soft-spoken and funny musician. He says he hates politics and his music so far confirms this. 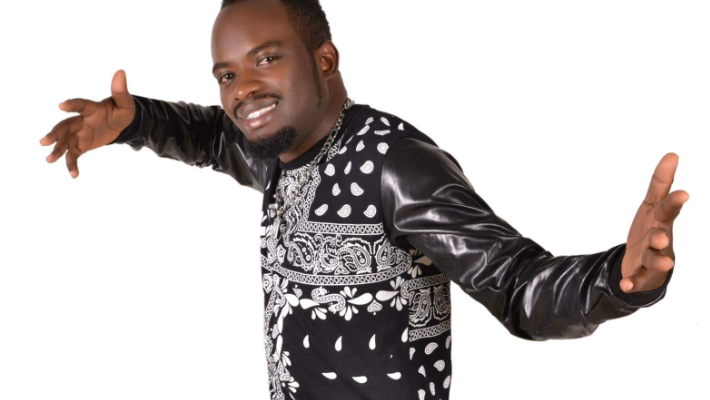 Dressed in kaki shirt, brown jeans and suede shoes, David Lutalo met up with The Sunrise’ Fahad Kasibante at Tavern Woods ahead of his Nakusiima concert on January 25 at Lugogo cricket oval. Before music, Lutalo was a former brick layer, farmer and charcoal burner who used to pay his school fees after his father’s money constraints. After his Kapapala release, Lutalo attracted interest from established music promoters Rogers Kijambu and Manager Kayemba. Looking back, the multitalented artiste no longer recognises himself from the then Kapapala star. He refers to himself as David and calls his earlier personae as Daudi. A father to Azrael and Shantel Lutalo, the Batusosola star was inspired by his talent and desire to be popular. He refers to Paul Kafeero and Lucky Dube as the two artistes who inspired him to venture into music. When asked about artistes who join politics, Lutalo applauds them, saying they have the right to use their popularity to represent the weak and vulnerable. For the past six years, the Sabulula star has organised six successful concerts. In reference from Fik Fameica’s flopped shows, Lutalo had this to comment. “Artistes should believe in gradual growth. Fans always increase with time so start concerts in small venues as your fan base grows.